The plot of almost every Doctor Who episode depends on the Doctor’s (Jodie Whittaker) ability to get the locals of whatever time and place the TARDIS lands to listen to what the Doctor has to say and to trust the Doctor’s plan. 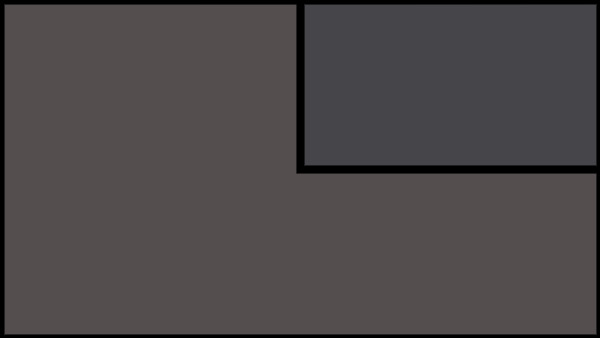 To facilitate the show’s approximately 46-minute episode format, scripts rely on the Doctor making friends, saving people, or making impassioned speeches to gain the trust of whomever the Doctor is helping. Often, those speeches by the Doctor include a large amount of plot exposition: the Doctor’s explanation of what is going on and why certain actions need to be taken. This exposition is necessary to the story and the flow of the episode. So we’re good with that, right? After the encounter with the King the Doctor says, “These are hard times for women: if we aren’t being drowned, we are being patronized to death.” While it is awesome to see the Doctor realizing that she cannot do things the same way she could as a man and achieve the same results, this statement is also indicative of her lack of experience as a woman. Any woman knows that having to work harder to prove herself qualified is timeless – something women have done and will likely continue to have to do. A woman would be frustrated, but see it as an everyday kind of frustration, like traffic or a flat tire – never something on par with a witch trial because she’s used to it. 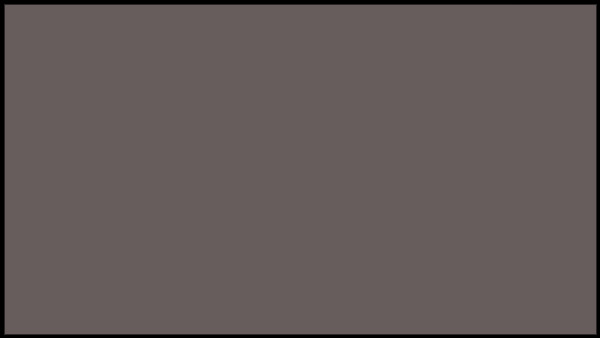 Later, the Doctor discovers information about the nature of the mud zombies and attempts to explain it to the King. 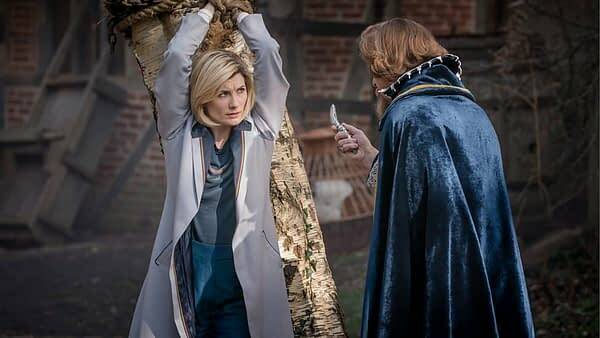 Rather than being taken seriously, she ends up being put on trial as a witch, complete with accusations that her sonic screwdriver was a wand. 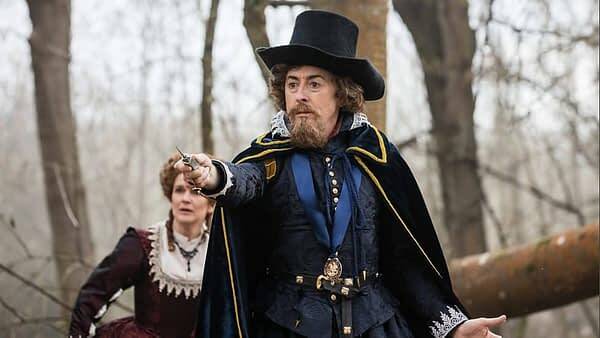 Even her final heart-to-heart with King James I about his past and dark side is not enough for the King to see the Doctor as anything other than a witch. And what is the Doctor if not an alien that lands in random times and on random planets and talks too much? So far in season 11 the Doctor has either visited alien planets, the future, or Earth during times when being white and British is enough to win her the benefit of the doubt (i.e. ‘Rosa’ and ‘Demons of the Punjab’). But in 17th century England, being white, British, and female just means she looks like all the other witches being drowned. 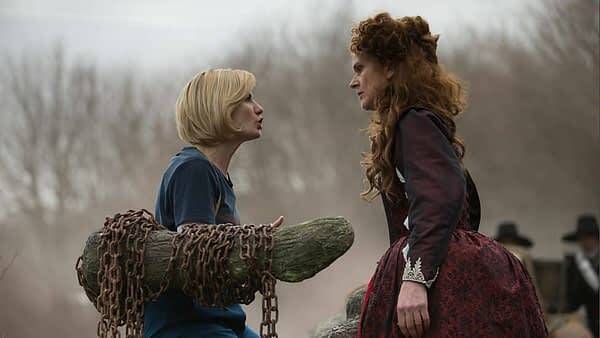 ‘The Witchfinders’ marks the first time the Thirteenth Doctor faces such overt sexism since her regeneration. Honestly, writers couldn’t get away with this type of historical episode without acknowledging the views of women prevalent during this time. What remains to be seen, however, is if the writers will continue to acknowledge sexism and its effects on the Doctor when events are more modern and the storyline less obvious. Will the Doctor have to find new ways to talk herself out of problems? Will she have to work out new ways to use the psychic paper? Will writers have to come up with a new way to deliver exposition?